Goto "File" pull-down menu and open the "User Preferences". 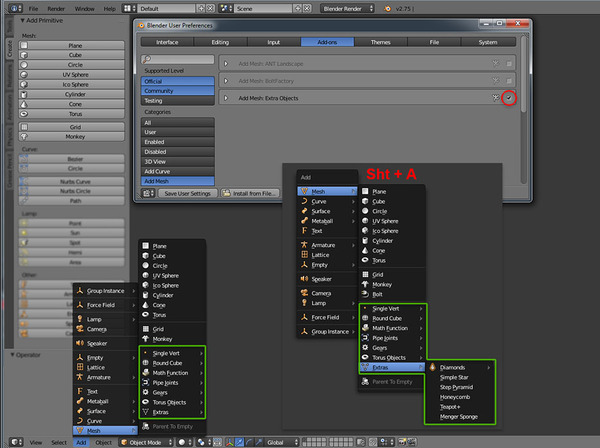 Under "Add-ons" tab, check "Add Mesh: Extra Objects"
Select the mesh object you want to duplicate. 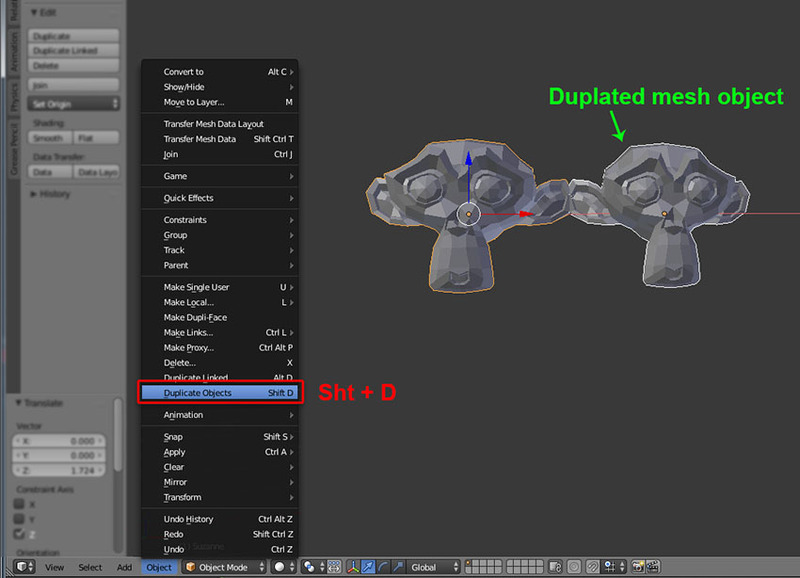 In 3D View's "Object" menu, choose "Duplicate Objects"
All default Origins are set in the center of the mesh object. In the Tool shelf, click "Relations" tab and choose "Set" under Parent. 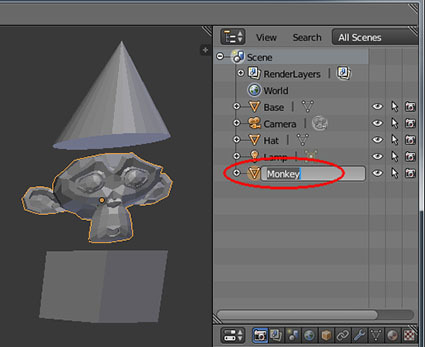 You could use command from the 3D View's menu if wish. Build the R2D2 model using mesh primitives and manipulate their transformation similar to the picture on the right hand side. 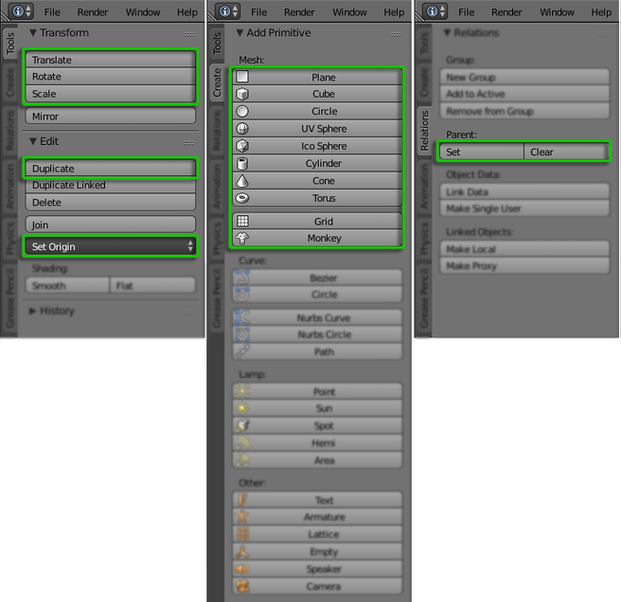 You can download the Scene File if needed. 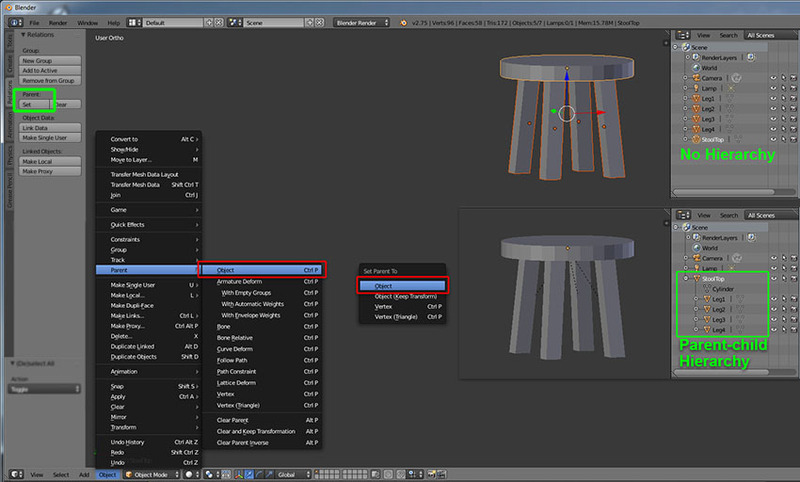 Use the add-ons mesh objects to design and build your Blender Mesh Model. Assign proper Name and build it's Parent-child hierarchy and invite your friend to pose it in a funny way. Render out your picture and save it as an image file.